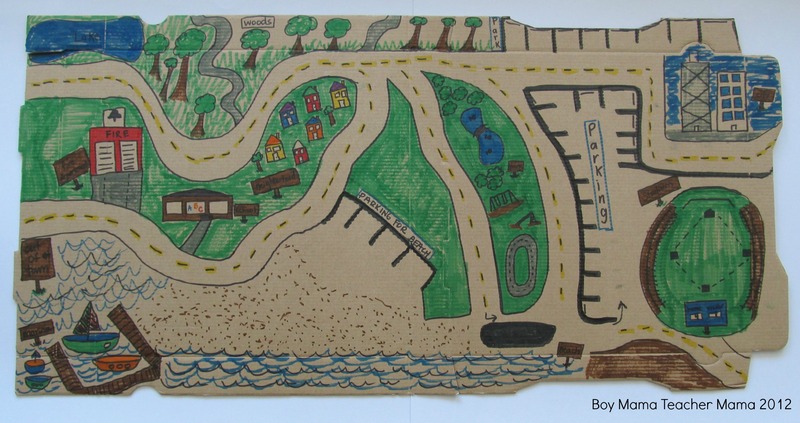 I recently saw this idea, Play Scene: Cardboard Box City, from Be a Fun Mom on Facebook. I bookmarked it in my mind for another time. And, the other day I finally got around to making our own version. Instead of using a big box, we used pizza boxes. I love the idea of folding the box up and putting it away- out of sight. 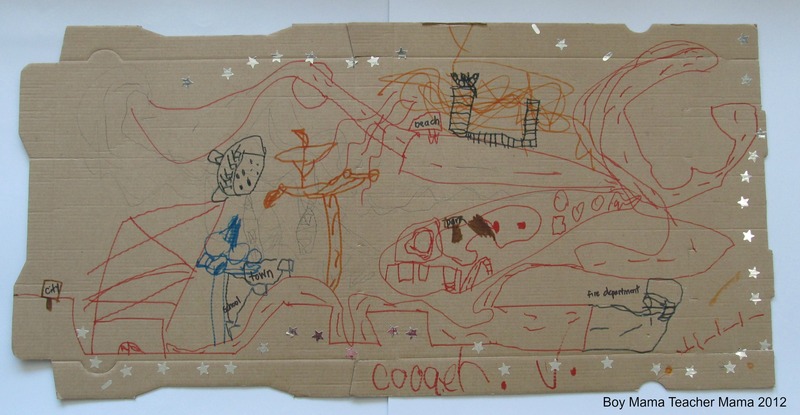 We have made many cardboard box creations in the past and most of them end up being crushed or ruined. 🙁 Only a few have stood the test of time. I figure using the pizza box may give this creation a longer life. 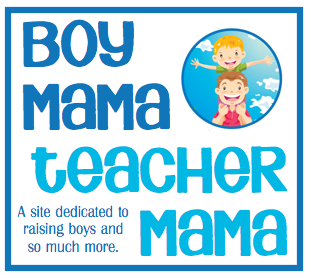 🙂 Our version is not as fantastic as Be a Fun Mom’s box city, but the boys seem to be enjoying it just the same. My eldest even decided to create his own! 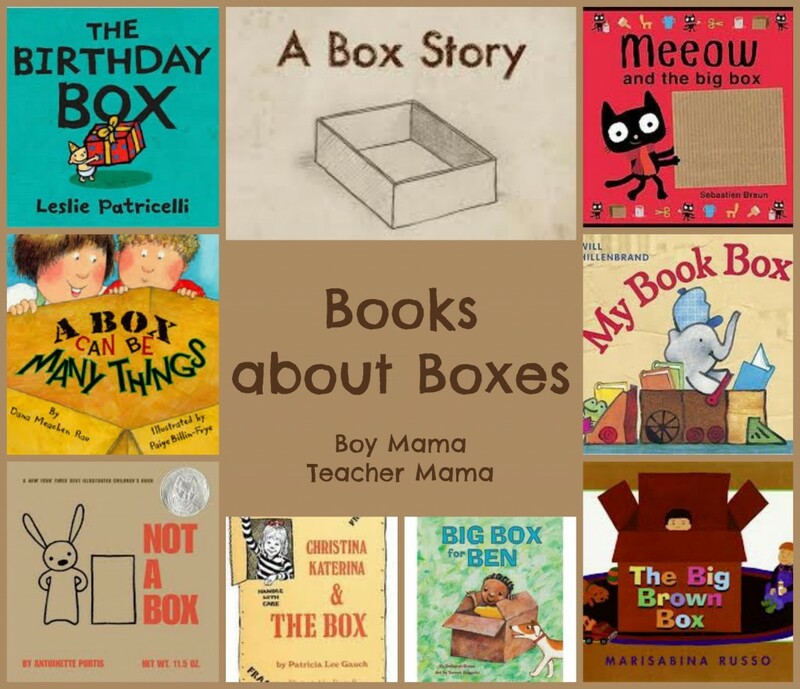 Looking for books about boxes? Click here for a list. Stephanie this is brilliant. I love it. I’ve featured this on my blog today as one of my faves from last week Kids C-op linky. Thanks for linking up! That is so exciting Ness! Thank you!!!! 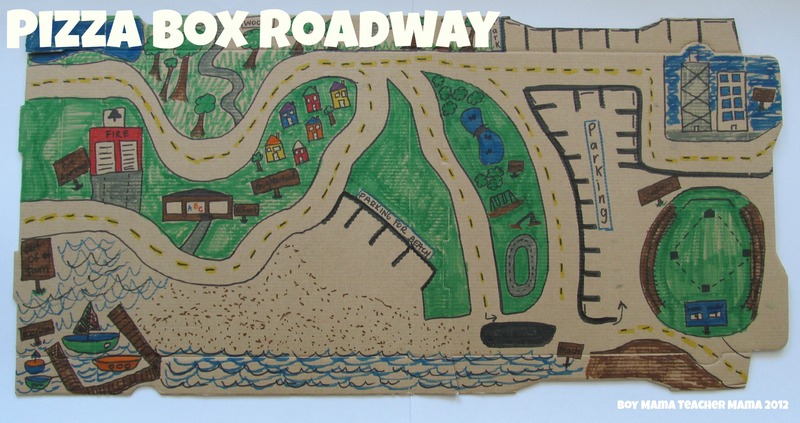 This is a great way to reuse a box! Oh, I love it Stephanie!! Look fabulous! Great idea I just pinned this one.